What in the world are the Kats up to now? 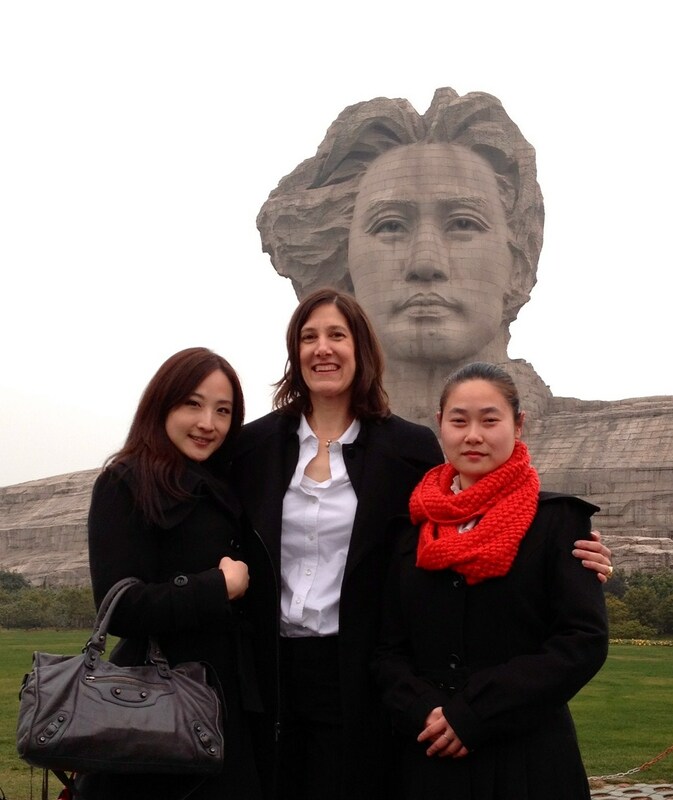 Sandra took her first business trip on February 29- March 1st. She went with Kevin Tsang (Zen Yua), who is the President of Clarion International Hotels China, and who was awarded the 2010: the title of China Hotel “International Hotel Person of the Year”; and China Vogue “Mr.Fashion of 2011” Award. She went as the token “Western” (meaning American not meaning cowboy) Designer for the meetings. Sandra, Zen Yua, two associates and the President’s secretary, Kristina, who was Sandra’s translator (she speaks Mandarin, German, and English). 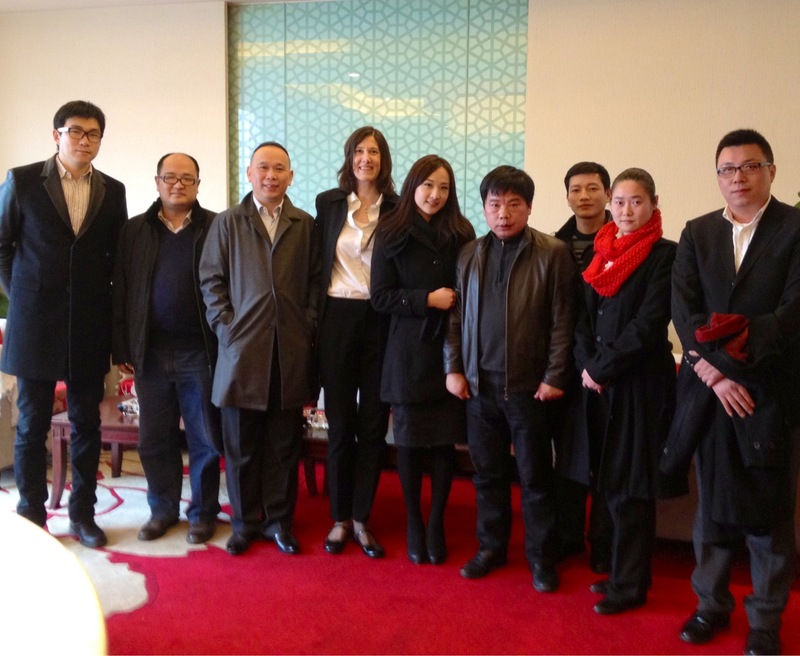 The meetings were with a new client in Chang sha, in Hunan Providence, The city is recognized as a famous area where many government official are from including Chairman Mao. For this occasion, the client invited, so they paid for the hotel, luncheons and coordinated transportation to and from all the meetings. 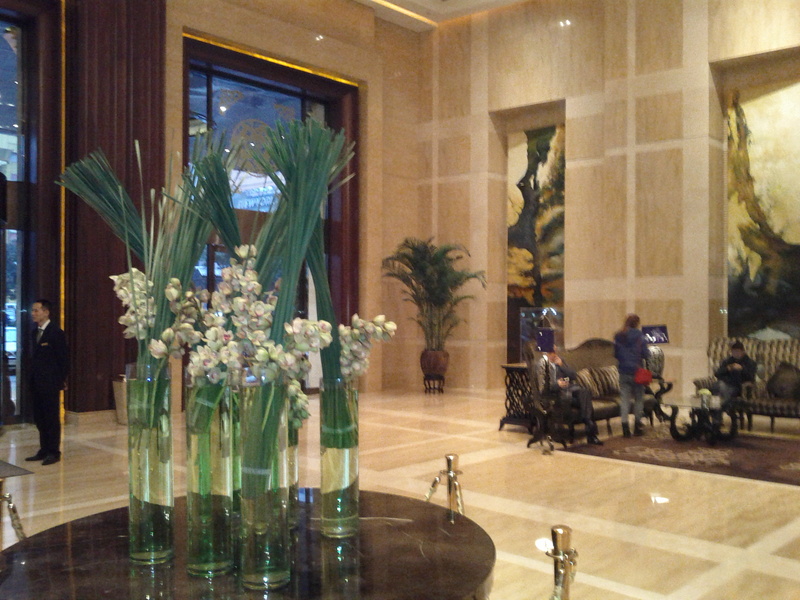 They stayed at the Wyndham Grand Plaza Royale downtown which was so luxurious. Group photo of everyone at the meeting. Sandra is between the Zen, and his secretarty, Kristina. 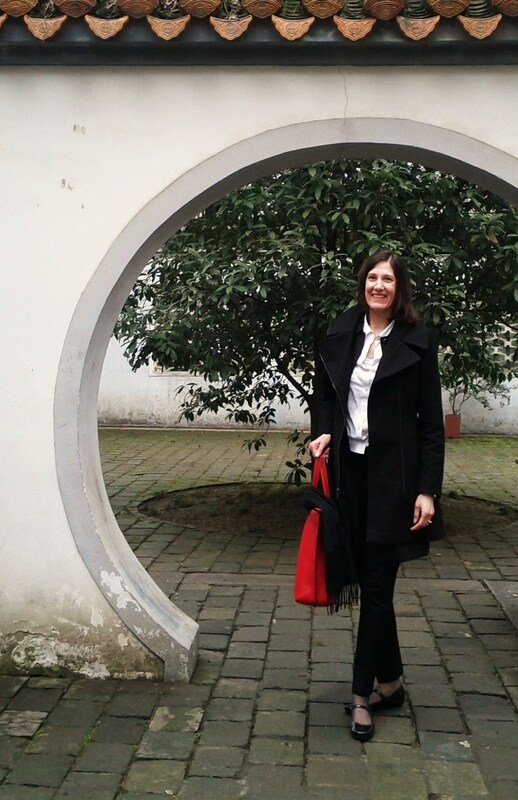 Sandra thoroughly enjoyed the meetings and learned a bit of how Chinese executives do business. Her favorite part was the elaborate and exotic luncheon which included turtle, smoked fish, fried scorpion and 15 other modern Chinese entrees. 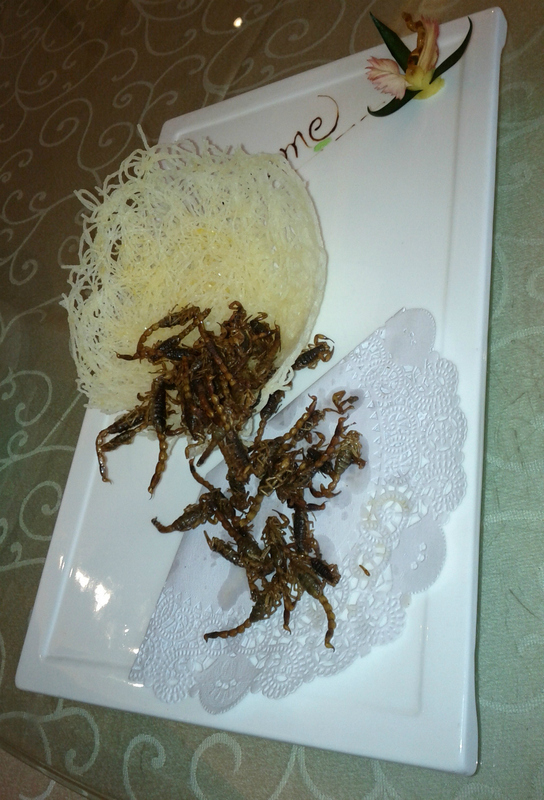 Fried Scorpions - taste like crispy onion rings. On the image of the scorpions you can see “me”. The chef wrote “Welcome” with hoisin sauce which is behind the sculptural noodle bowl on the platter ( but can not the full word). The food was wonderful, and she tried it all. The client wanted to impress us. Sandra even tried Baijiu (Chinese: 白酒; is a Chinese distilled alcoholic beverage. The name baijiu literally means “white liquor”. Many toasts were made which was a positive sign for Zen, the boss. The client even took us on some tours around the area. We saw beautiful architecture. They took us to the Chairman Mao Monument on Orange Island( or Long Island) which is in the heart of the Changsha along the Xiangjiang River. 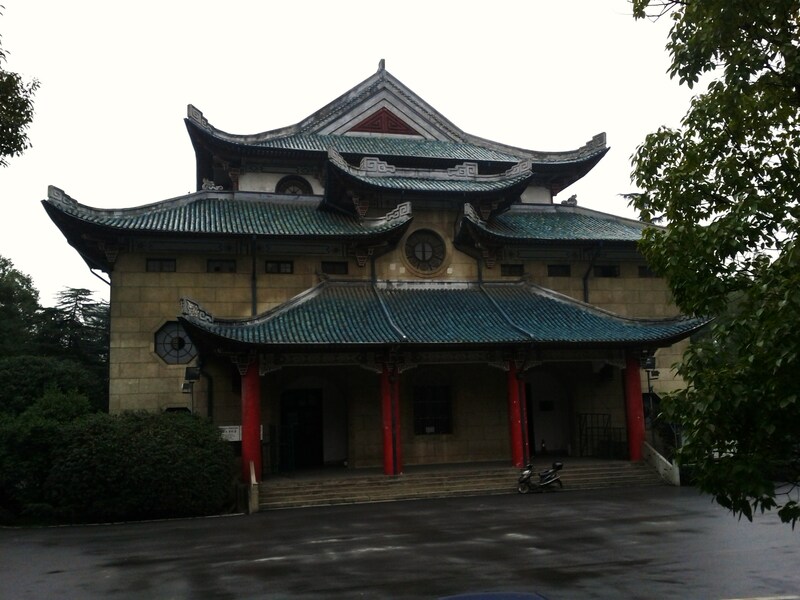 We also went and toured the campus of Yuelu Academy, which wa named one of the four famous academies in China. 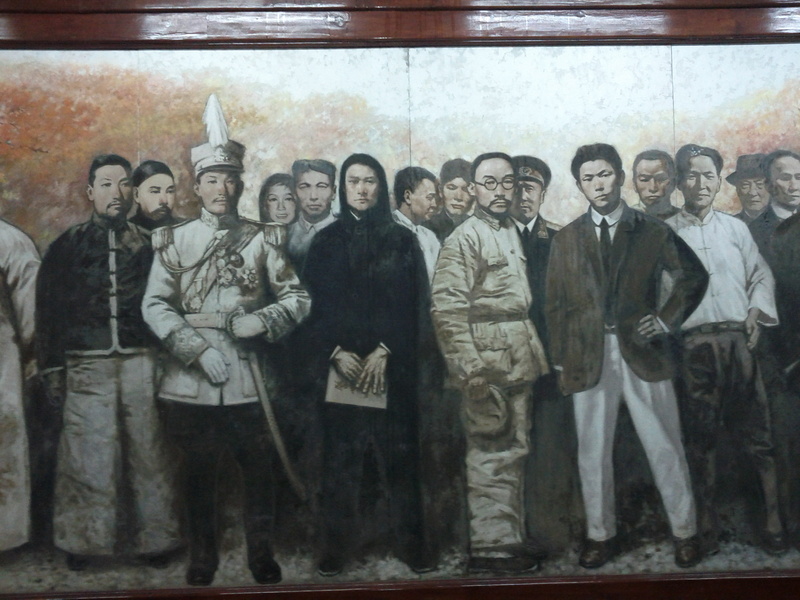 Famous scholars and officials who attended the academy. 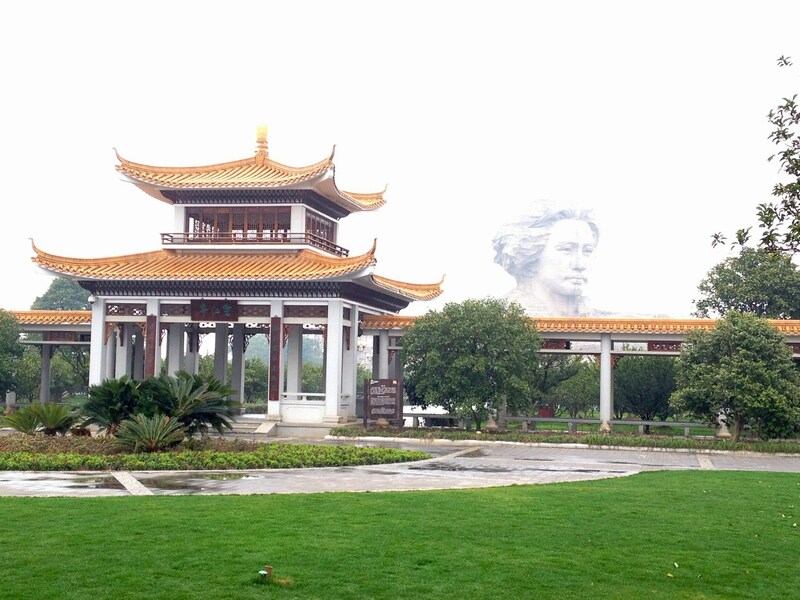 Yuelu is well-known not only for its long history and many famous scholars, but also for it’s spectacular architecture. 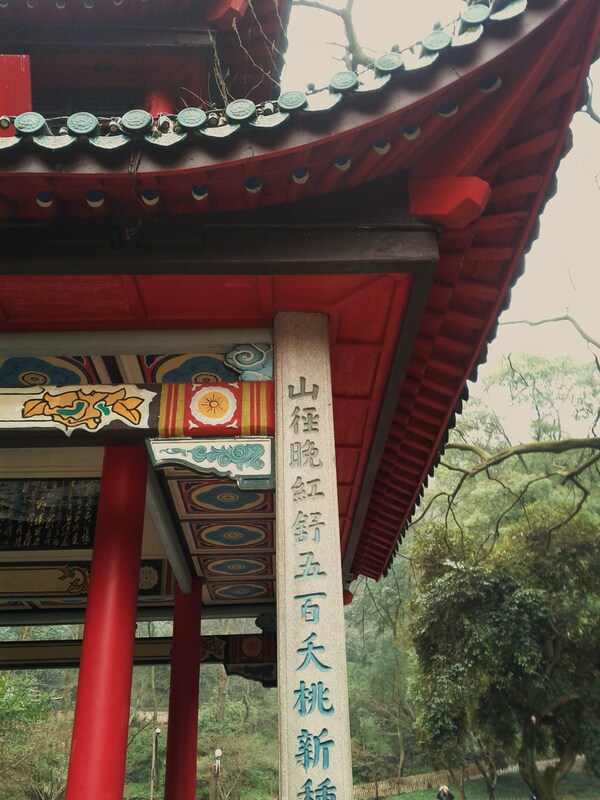 Zhangjiajie National Forest Park, in the northwest part of Hunan Province is listed in the World Heritage List. Zhangjiajie is where they filmed the mountain scenes in the movie Avatar. But they did not have time to go there. We were picked up, dropped off and generally driven all around by a driver with our hosts which was really nice. 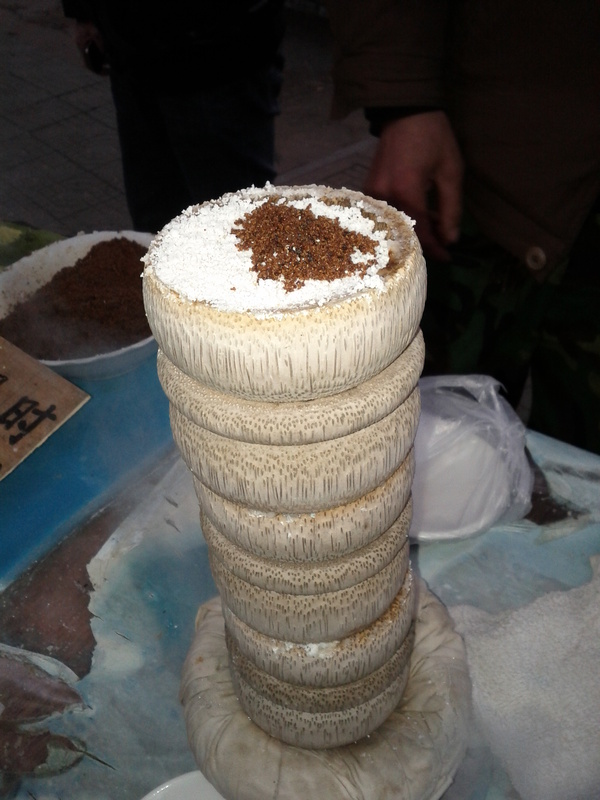 Here are other interesting foods which were served on the trip. 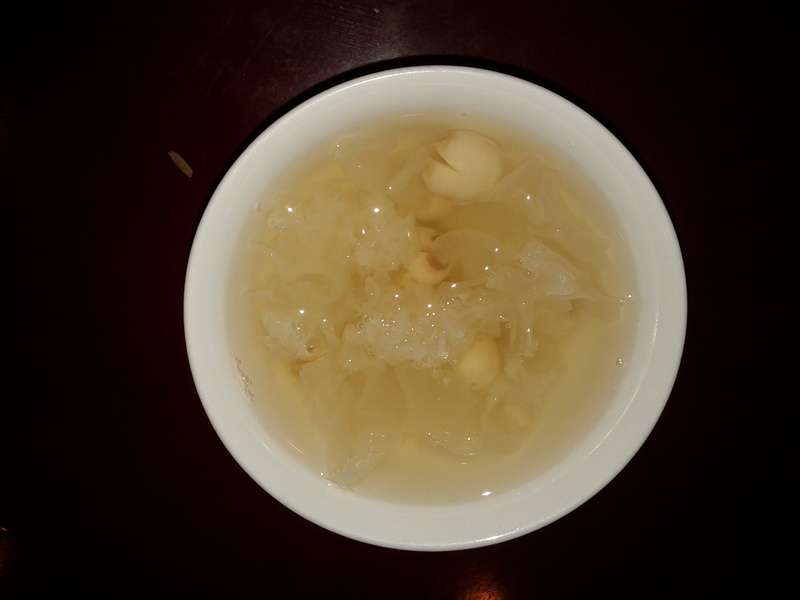 Lotus seed and white fungus flower dessert. 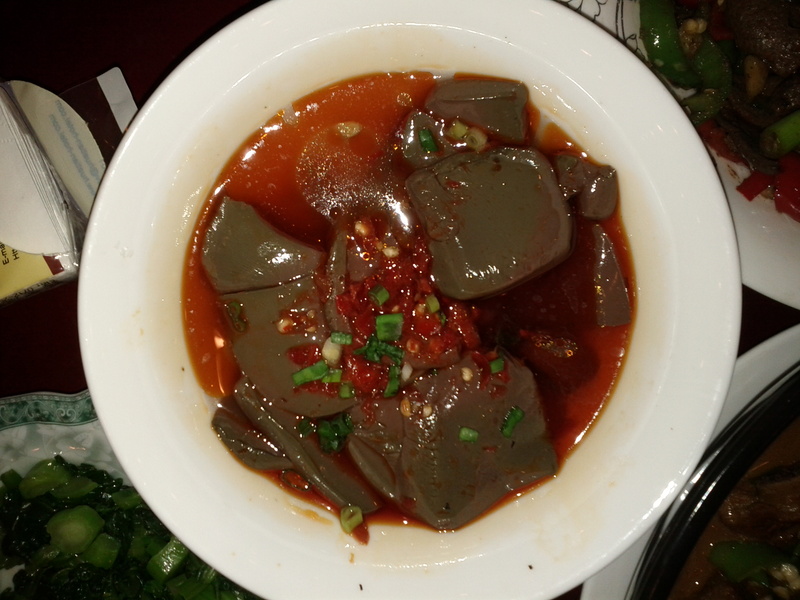 Pigs Blood. Basically like spicy liver and blood sauce.